In true Pokemon fashion, there are usually two different games to choose from that are essentially the same but with small differences. 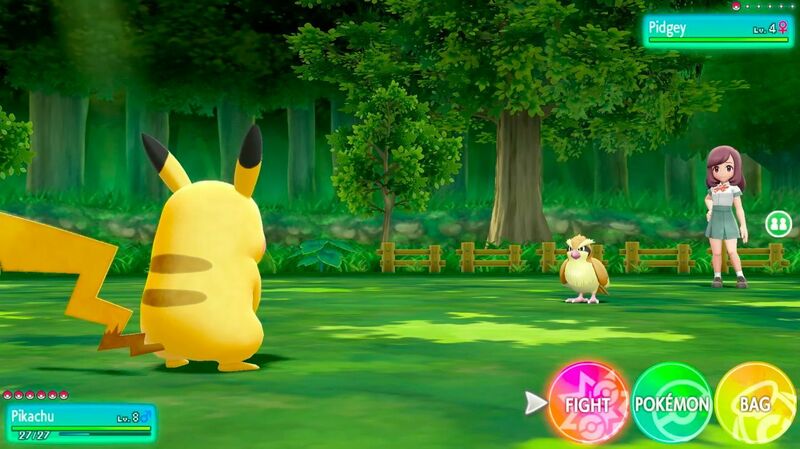 This time it’s the Switch’s turn with Pokemon: Lets Go, Pikachu and Pokemon: Lets Go, Eevee which lets you return to Kanto and pick either as your starter Pokemon. In essence, it’s more a remake/reimagining of Red/Blue/Yellow, which is no bad thing…it was my first Pokemon experience and still remains my favourite in the series. The game has taken inspiration from the mobile game Pokemon Go with the way you catch Pokemon, you can either use the Joy-con or Pokeball Plus to simulate the throwing action to lob a Pokeball at your target and you can even move Pokemon from Go to Let’s Go thanks to the magic of technology, as well as those who get the Pokeball Plus will get Mew. Combat remains the turn-based way it has been and while the gameplay has had a few changes made, it will please both newcomers and veterans alike. Returning to Kanto but with snazzier visuals and a smooth framerate is surreal after it’s Game Boy/GBA visuals, but definitely a welcome one and still feels true to its roots, something I was skeptical of when I first saw the reveal trailer. Of course, the best thing about Lets Go is being able to take it on the go and there’s no drop in performance or in terms of visuals in either handheld or docked mode. The music is classic of the series and the improved visuals bring Kanto to life. There’s no drop in framerate and I didn’t come across any issues throughout. 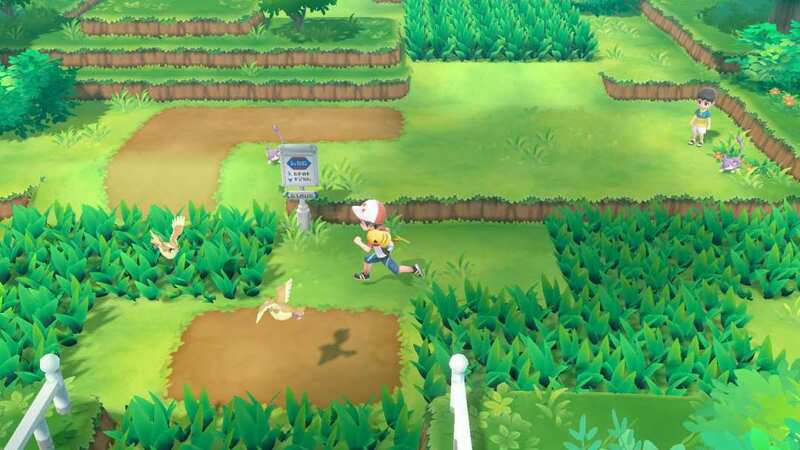 Pokemon: Lets Go, Pikachu is a great way to kick off the series for Nintendo Switch by essentially taking it back to where it all began. Returning to Kanto is a blast and the overall experience should please any fan or newcomer. Simply put, it’s one of the must-have Switch games this holiday.